Ray-Ban RB2140 sunglasses for women is a retro chic Wayfarer inspired style with crystal lenses in vintage colors reproduced from the 60s. Wayfarers signify what the look of rock and roll is all about. 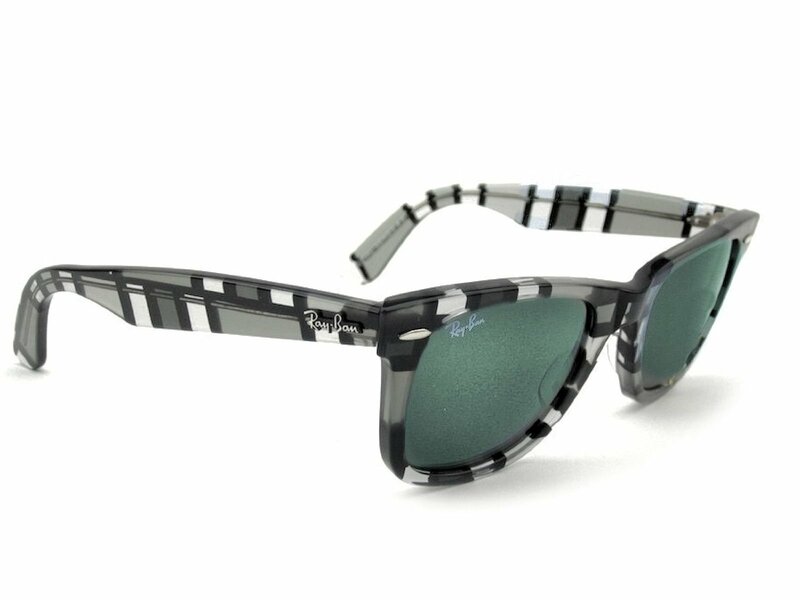 Classically framed and completely iconic, this pair of sunglasses from Ray-Ban is lightweight, durable, and ready to exude some serious attitude. 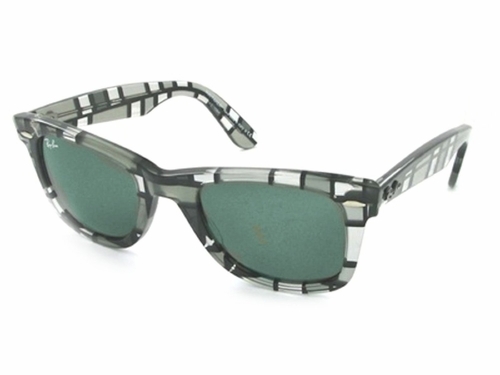 Ray-Ban brings a modern twist to a classic style with fresh colors and lens tints. The Original Wayfarer offers options for everyone - whether you're a sneaker-collecting hipster, or you've just been wearing these for 20+ years. 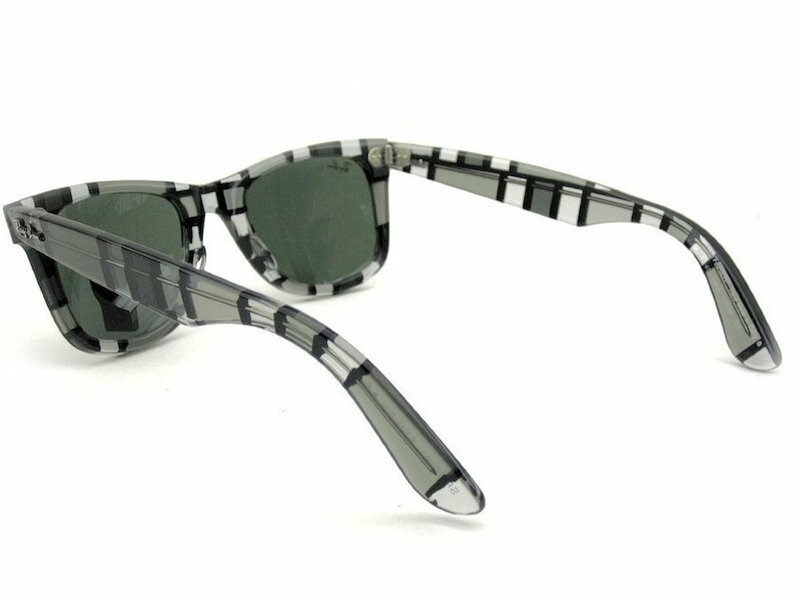 Ray-Ban's legendary reputation for optical quality was built on these shades - there's a reason the Wayfarer is one of the most-copied sunglass designs of all time. Ray - Ban logo on right lens and on both temples. Prescription RX ready.